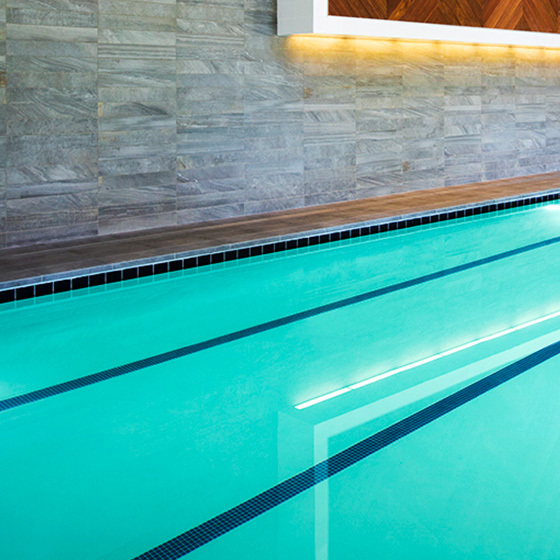 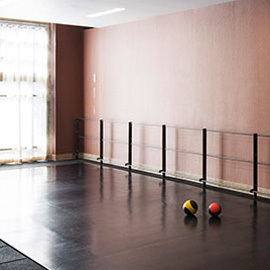 With a saltwater pool, extensive group fitness programming and world-class personal training, the Bethesda fitness club serves as a respite from bustling Washington DC. 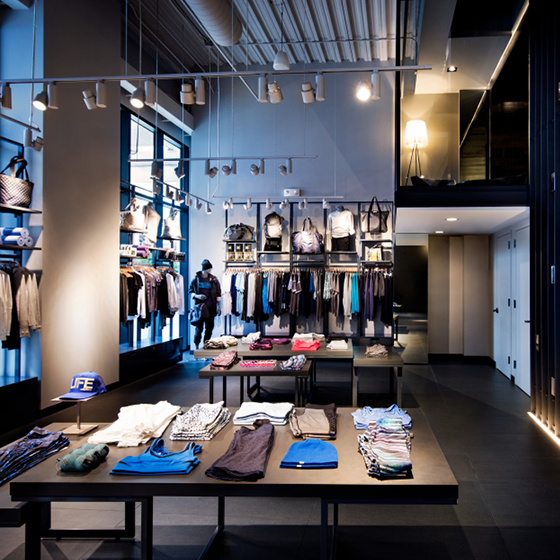 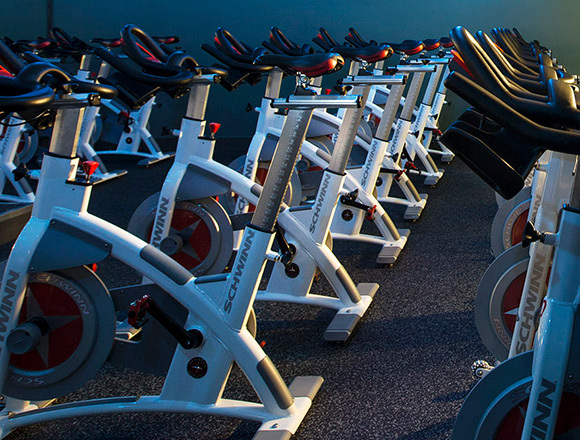 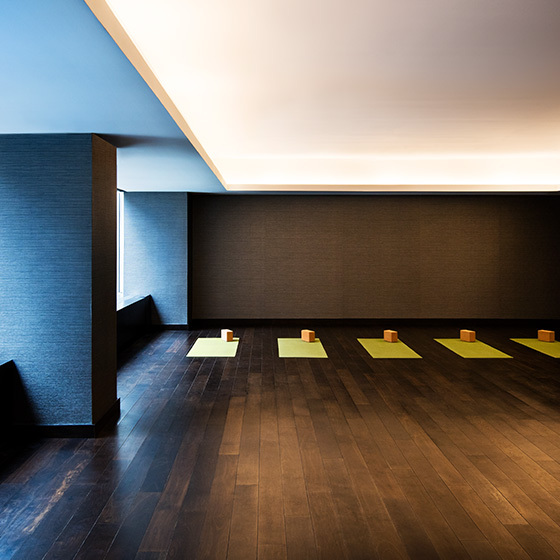 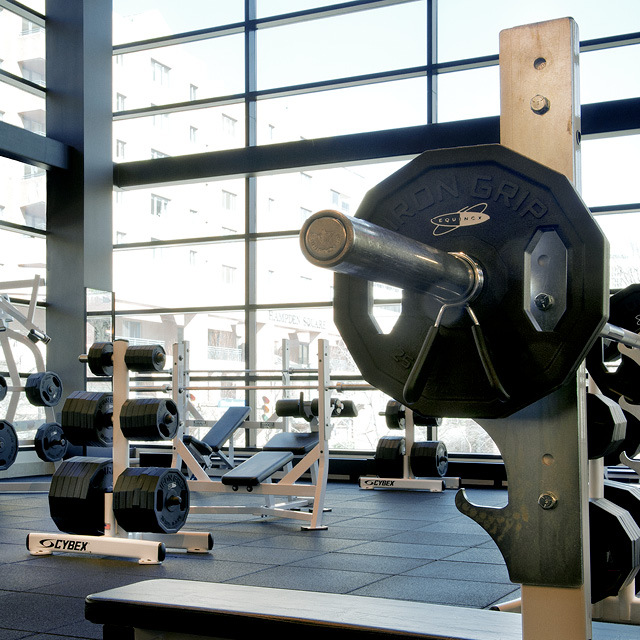 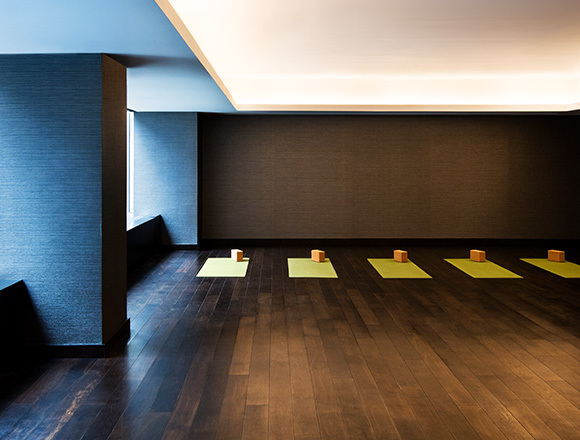 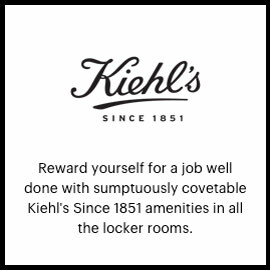 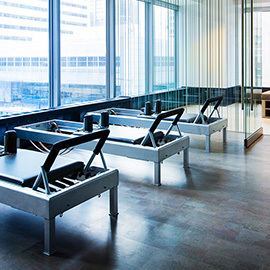 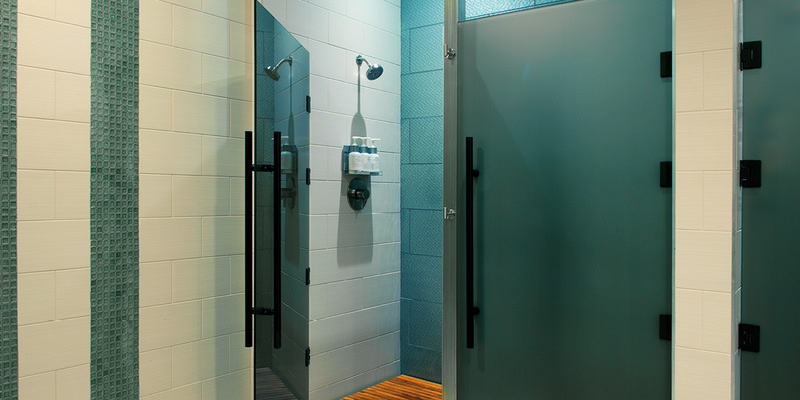 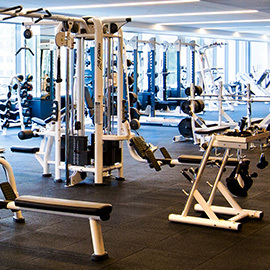 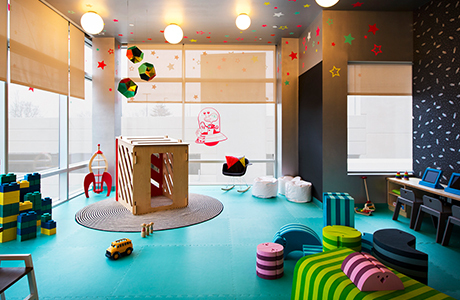 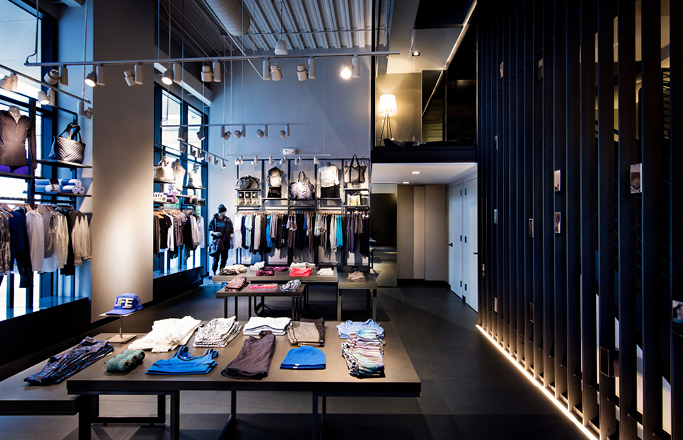 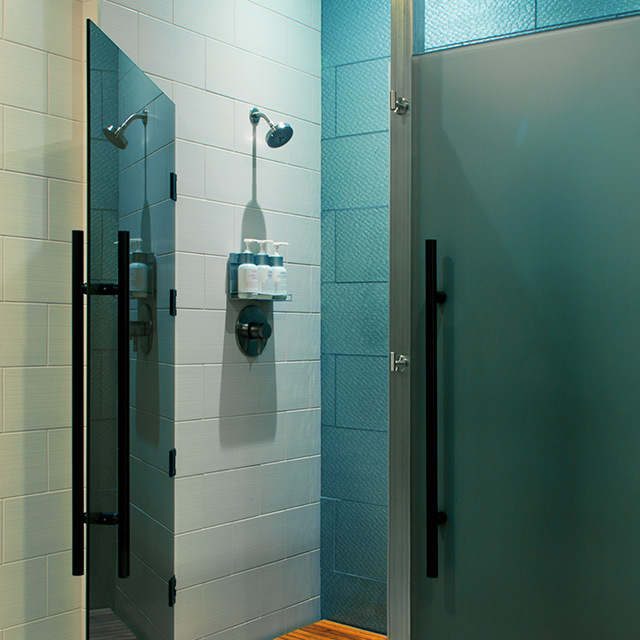 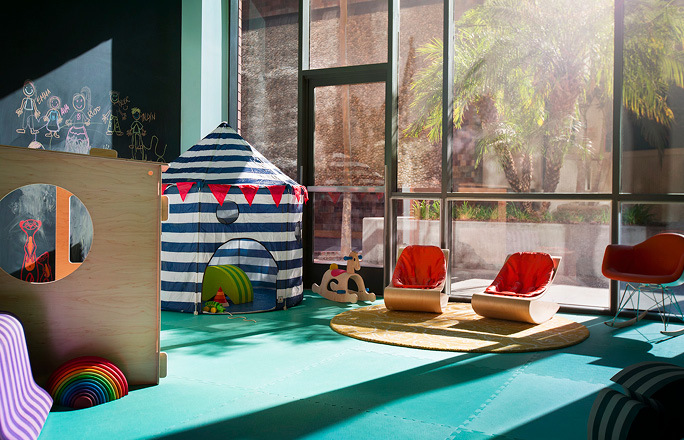 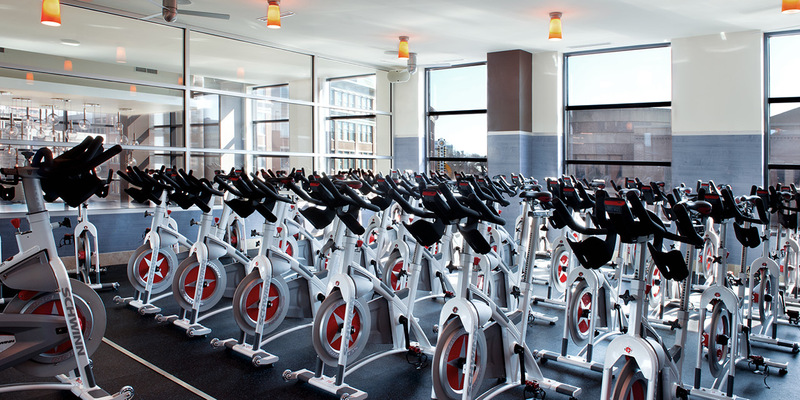 Sustainable cork floors and water-efficient fixtures characterize this LEED-certified, environmentally sound club, along with extensive group fitness programming and world-class personal training. 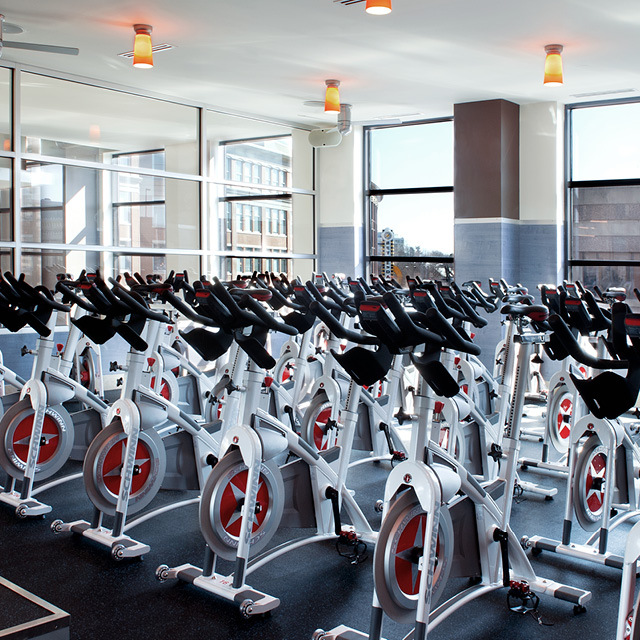 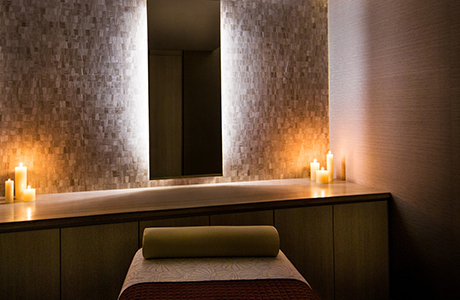 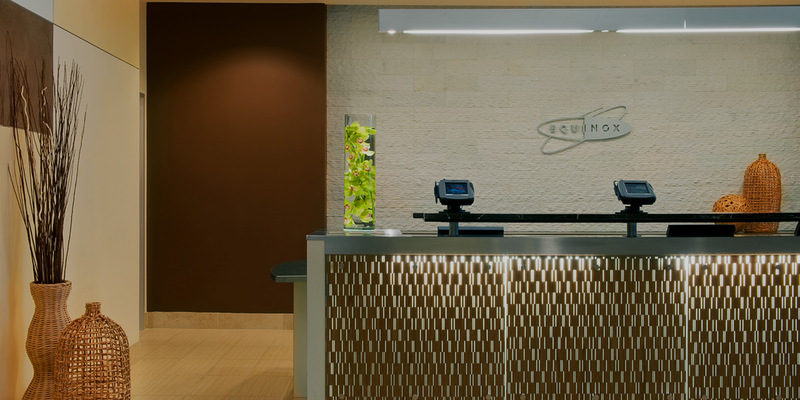 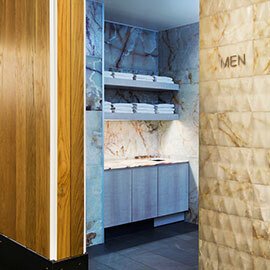 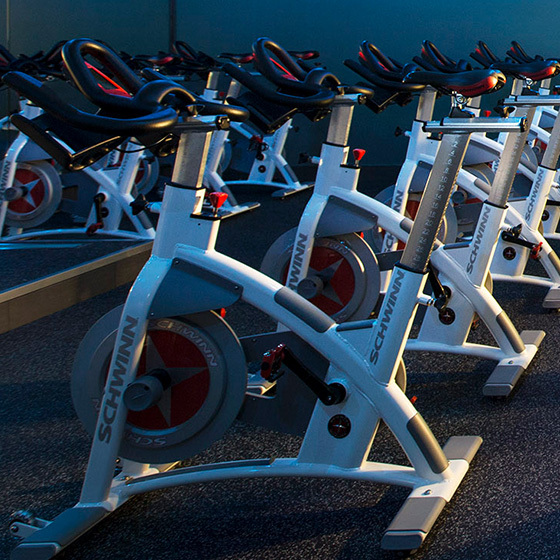 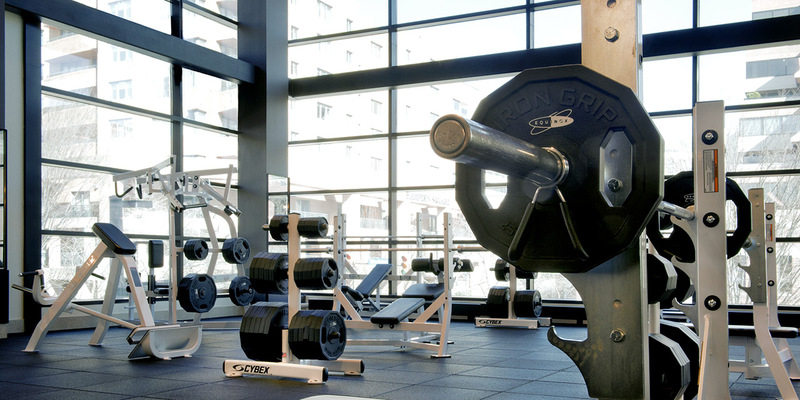 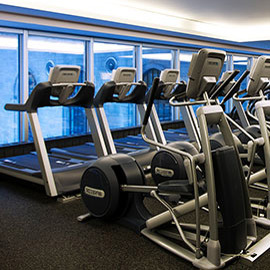 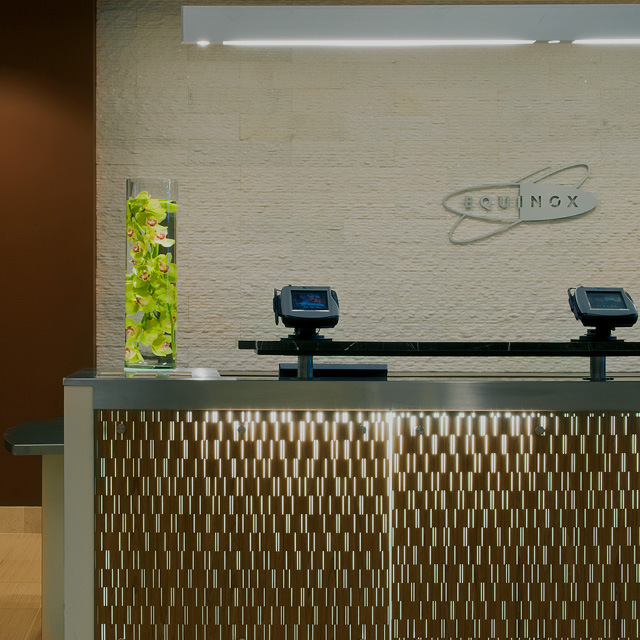 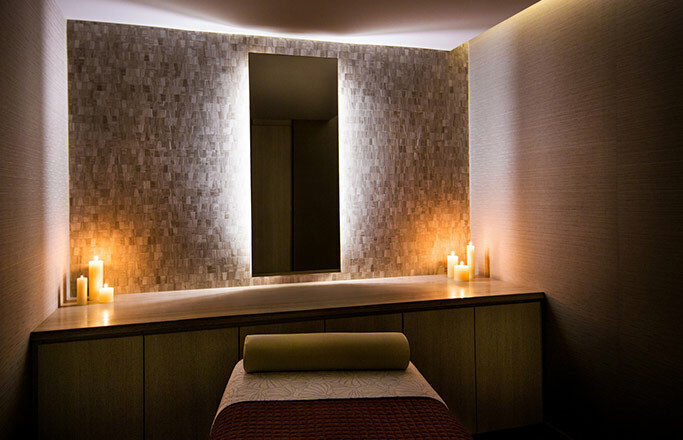 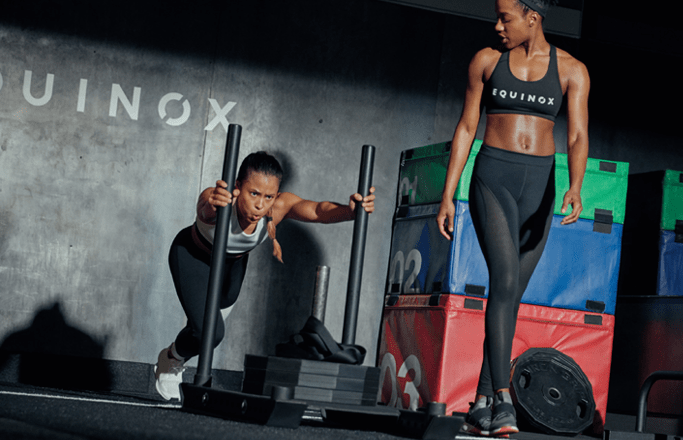 Equinox is a luxury gym in Bethesda like no other!